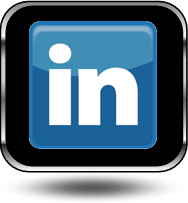 Service Availabilities In Pittsford, Mendon & Rochester (NY) New York Areas Near You! 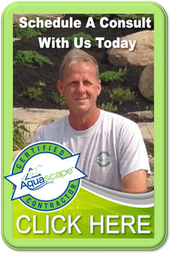 "Pond Squad Star" Brian Helfrich- "The Foreman"
Brian Helfrich has been with Aquascape, Inc. since 1995, starting out in the warehouse and working his way up to his current position as construction manager. 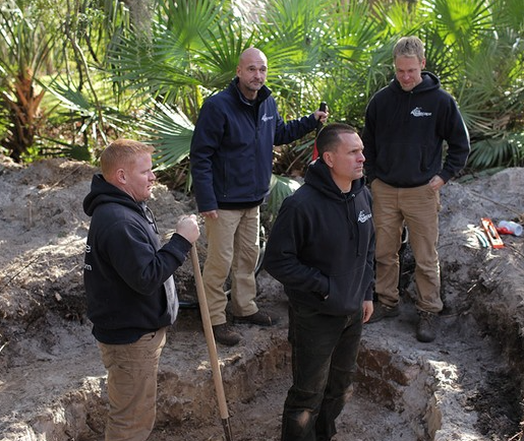 He's given hundreds of pond construction seminars across the country and is considered to be one of the premier waterfall builders in the nation. 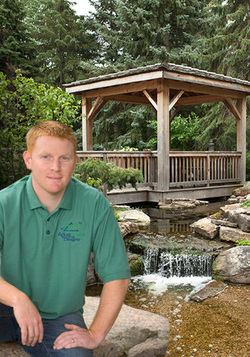 Brian shared his pond expertise as a contributing author for The Pond Builder's Bible, published by Aquascape, Inc.
Brian's creative pond designs have been featured in numerous publications, including Better Homes and Gardens special interest publications, and Nature's Garden. 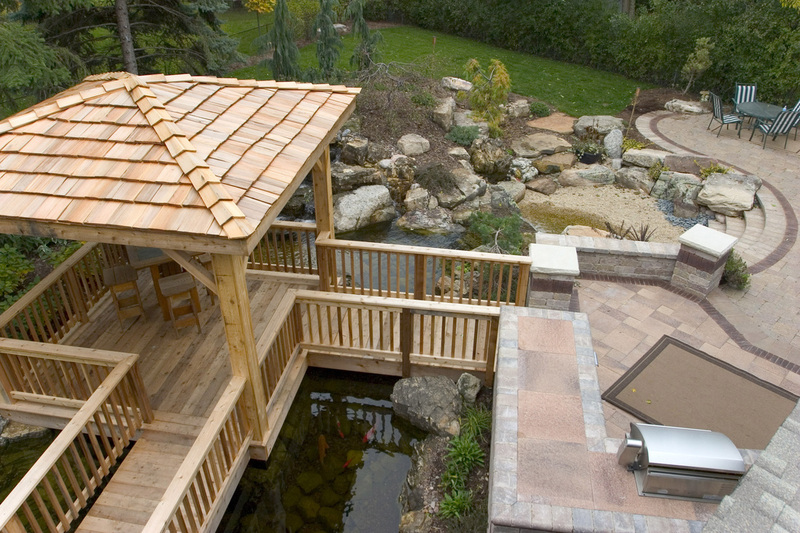 In addition, Brian has generously extended his pond artistry to several impressive, public water feature designs including Epcot® International Flower and Garden Show, Chicago Lincoln Park Zoo, John G. Shedd Aquarium in Chicago, and more. Brian Helfrich of Aquascape Inc. Since 2006, Brian has designed and led the project team for Aquascape's signature water gardens at the Chicago Flower and Garden Show, much to the delight of show attendees. 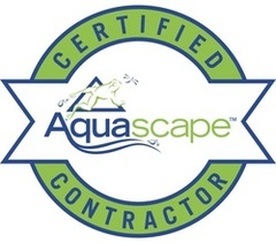 In 2009, Brian and the Aquascape Designs construction crew received the Silver Award for Excellence in Landscape from the Illinois Landscape Contractors Association. Fix your Pond Algae Problems Now in Pittsford NY. Get a healthy Pond, in Pittsford NY sign up now! We are Professionals. Let us help you with your Pond Maintenance in Pittsford NY. 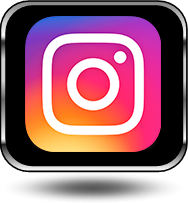 Get Pittsford, NY pond answers now, click here!